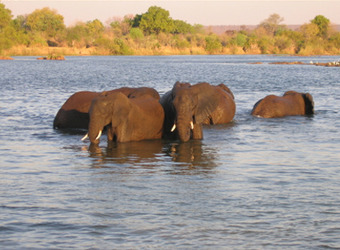 A safari in Zambia is a foray into matchless wilderness. 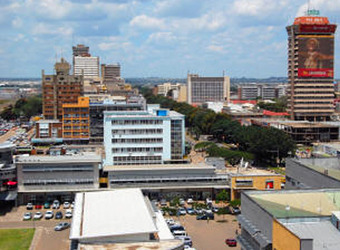 Nearly half the country is preserved in parks and game reserves where untamed rivers, thundering waterfalls and vast herds of wildlife define a landscape that remains little developed or explored. 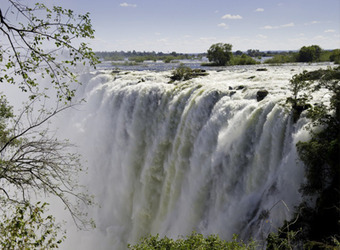 This epic safari adventure encompasses the fullness of Zambia’s treasures, including three national parks. There’s plenty of time to discover them in depth on day and night game drives and the walking safaris that are legendary here. 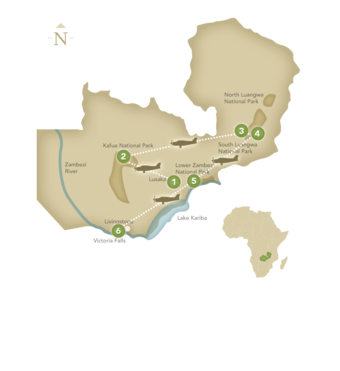 The legendary walking safaris in South Luangwa are just one of the many features that set this incredible itinerary apart. The Luangwa Valley offers some of Africa's greatest and most abundant wildlife viewing, the quintessential African safari setting. 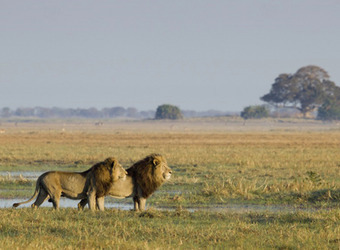 Kafue Natural Park, which contains wildlife not seen anywhere else in southern Africa, as well as spectacular Lower Zambezi National Park, add to the unique appeal of this safari. Days 4-6: South Luangwa N.P. Days 7-8: South Luangwa N.P. 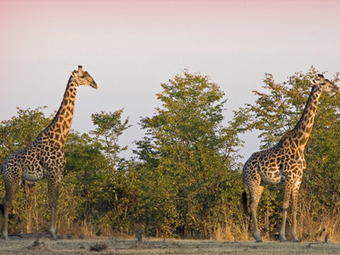 South Luangwa, one of Africa’s premier safari destinations, holds such prolific wildlife that it warrants a second stop for in-depth exploration. Nearly 100 mammal species and 400 different kinds of birds thrive within the park’s remote reaches. Storks, egrets, pelicans, herons and cranes mass in noisy flocks as floodwaters recede. Baboons and vervet monkeys provide ready entertainment, while nocturnal primates like night ape and bushbaby are often seen on night drives. 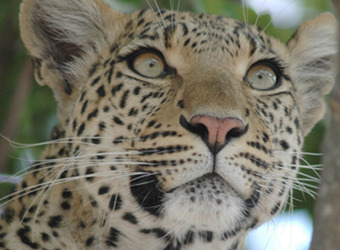 Leopard, too, are frequently sighted after dark, often hunting. Days 9-11: Lower Zambezi N.P. 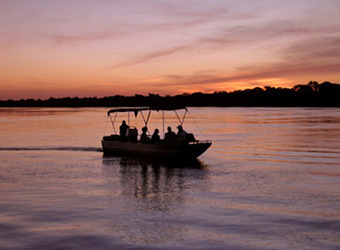 Zambia’s newest national park, Lower Zambezi, is supreme wilderness, its quiet broken only by the cry of the fish eagle. The park’s lifeblood is the river coursing 90 miles along its eastern edge, drawing spectacular numbers of animals. Lying opposite is Mana Pools National Park in Zimbabwe, protecting an uninterrupted stretch of habitat for enormous herds of elephant and buffalo. Kudu and waterbuck hop between islands, while prolific lion and leopard lie in wait.